I have witnessed myself the horrible treatment of the animals at the zoo. I went behind the scenes into the animal cages and it's horrific. Large animals in extremely small confined spaces with no food or water. They are abusing these animals with weapons to harm and control (sticks). There is not enough education around animal welfare in this zoo. Please inspect and shut down! 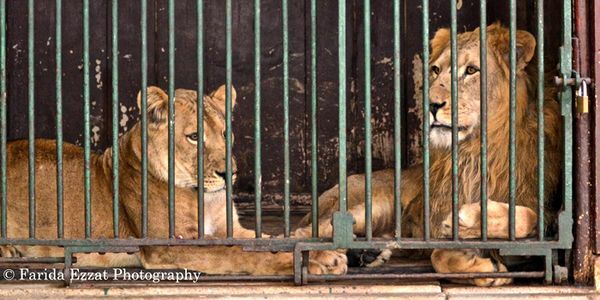 A massive thank you to all of our 87,573 petition signers.. we have sent our petition to The Department of Agriculture, Mona Mehrez who will hopefully shut this zoo down, so our precious animals can finally have the environment they deserve.